Our clients look for more than just an interior designer. They need someone who understands their very specific needs, who has the skills, experience and knowledge to create an end result that exceeds their expectations. The benefits of having architectural knowledge when approaching interior design projects allows the exploration of unique concepts and possibilities. Sometimes projects need someone with a different eye to give you something special. We have the skills to give each project the attention to detail it needs. We treat every project with care, passion and enthusiasm, making sure the process for our clients is simple and fun. 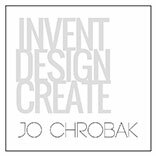 By marrying two very separate industries – interior design and architecture, Jo’s studio attracts a very specific clientele. 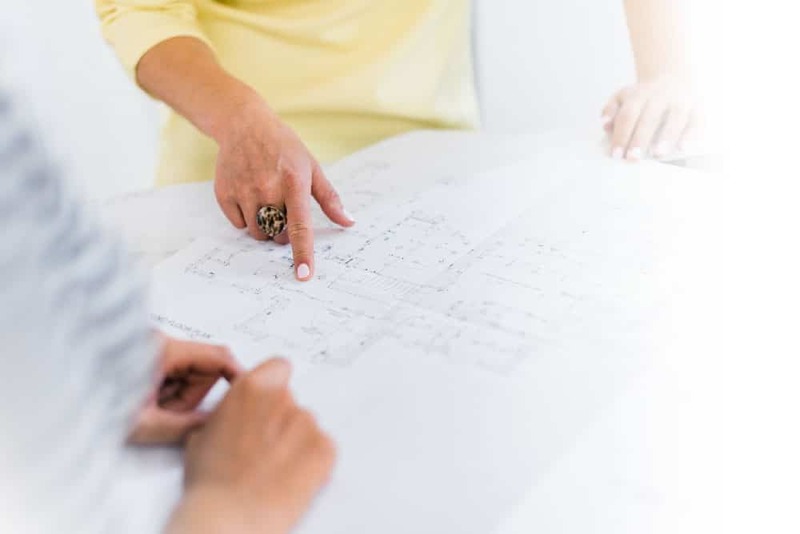 On commercial projects, our expertise can save investors money and increase profits and in domestic situations, it creates solutions that go beyond typical interior design. We don’t impose our designs on to our clients. We listen until we have all of the information. We have the confidence and experience to expertly undertake any project no matter the complexity or budget. Our projects ensure that every opportunity for the best solution is found, we don’t give up until the end result is absolutely perfect. We see interior design as more than just decoration or achieving a particular style. The way spaces flow, the details and the overall experience is critical to the success of each project. We give our clients the opportunity to express everything they need at every stage of the process so that nothing gets missed out. We also don’t impose our ideas onto our clients, we work with what they want and use our expertise to elegantly bring it to life. Years of experience working on complex, high-end domestic as well as demanding commercial projects has given us an eye for detail that surpasses the trimmings on cushions. Our clients are grateful that we notice these things. This is for you if you have just bought a new house and want to get some guidance with purchasing furniture, putting everything together to create a cohesive scheme or to create something special for your family. We help with furnishing, design, layouts, paint colours, lighting, visualisation & styling. If you would like to make changes to an existing property then this service is perfect for you. Our team has experience with the design and project management of interior refurbishments of all sizes. There are some projects that should only be undertaken by professionals. If you have a unique project that requires extensive knowledge and expertise, contact us to see if we are the right fit. Specific services packaged into bundles. Working in this way helps clients stay on budget or undertake a project in stages. These can be RIBA stages or tailored to suit your needs. Often the most difficult, expensive and complex projects that homeowners undertake. We provide a bespoke design service for ordering online or can work closely with your chosen manufacturer to get the perfect end result. With experience across the world from tropical to cold destinations, we know what you need. From budget to boutique, our hotel interior design service will help reveal your brand in a unique and inspiring way. This is perfect for you if you want to undertake work to a historic or listed building. These types of buildings require expert knowledge and undertaking work to some buildings can be a criminal offence. We help to protect your asset in the right way. Sometimes you may just want help or guidance to resolve a specific problem. 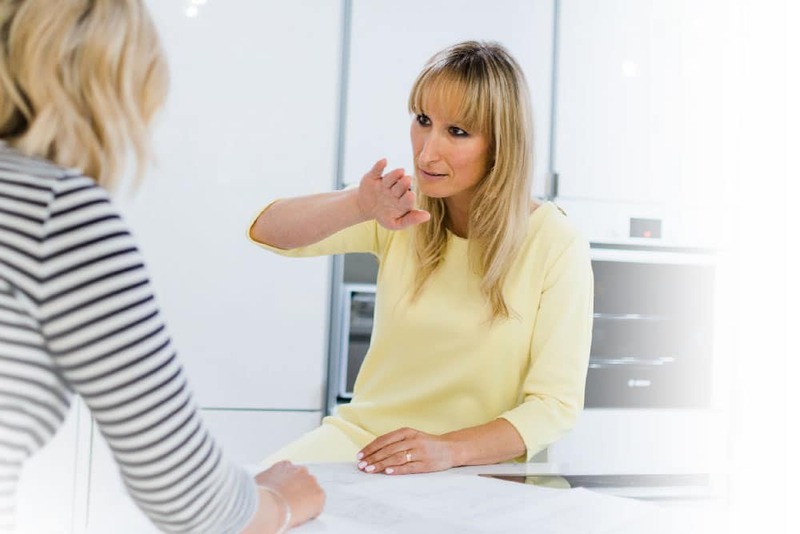 We provide consultations for up to 3 hours where we aim to resolve a particular issue together and can provide a follow-up service or drawings (as agreed) to complete your project asap. This service includes everything from lighting specification, detail design, architectural detailing, bespoke joinery design, sourcing, project management and traditional FFE. Interior design services for restaurants, bars and shops. We integrate your brand and your vision – stylishly and imaginatively. If you are looking for interior designers with the experience to be able to run your project, then this is the service for you. From contract administration, to turnkey styling we have the knowledge and skills to complete your projects.